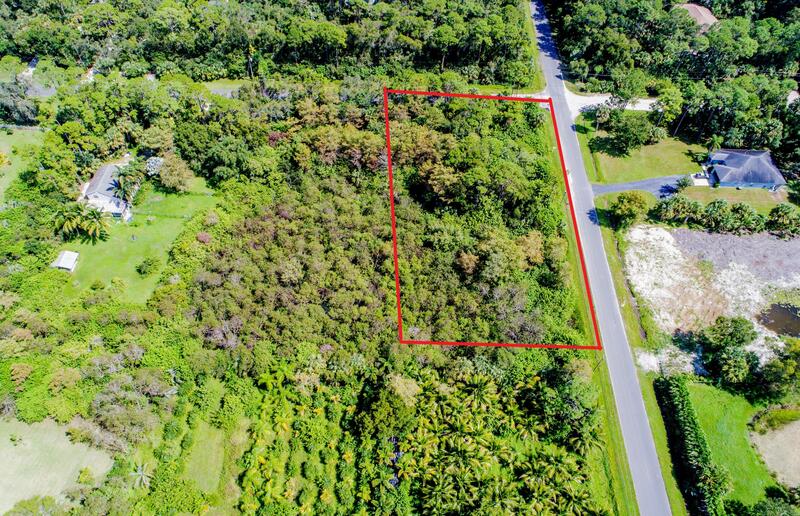 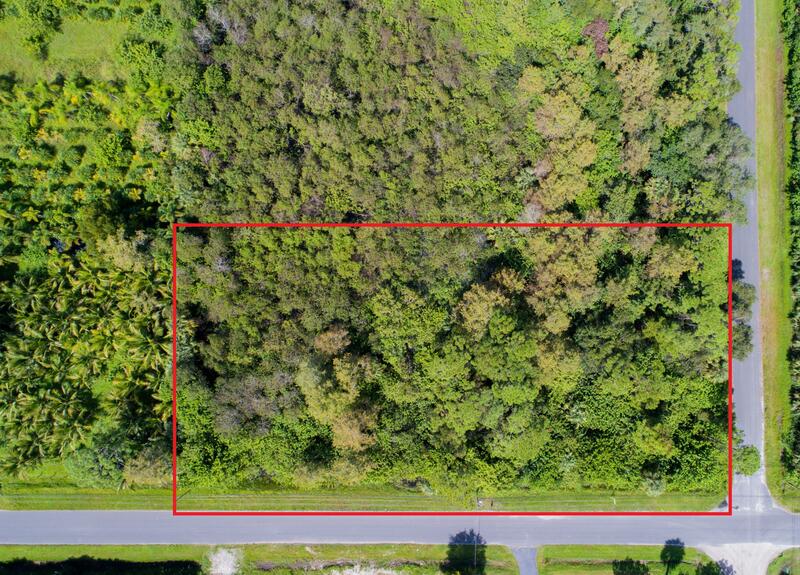 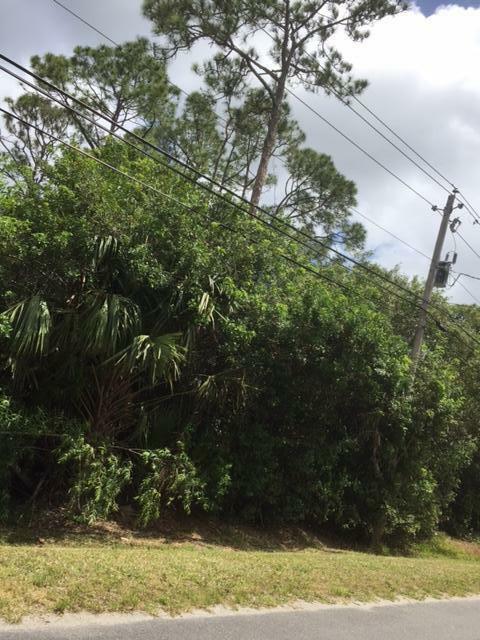 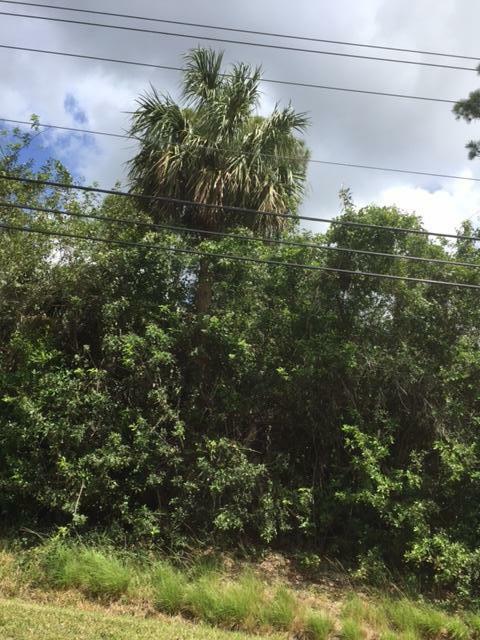 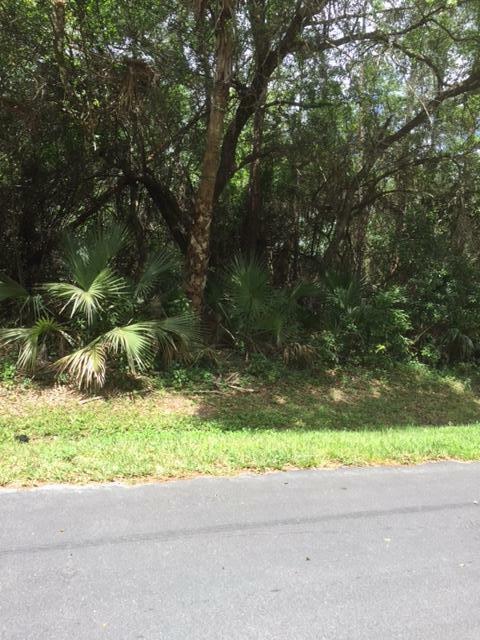 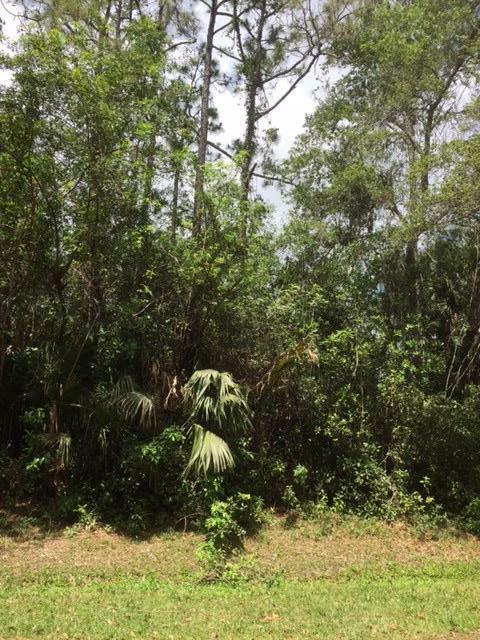 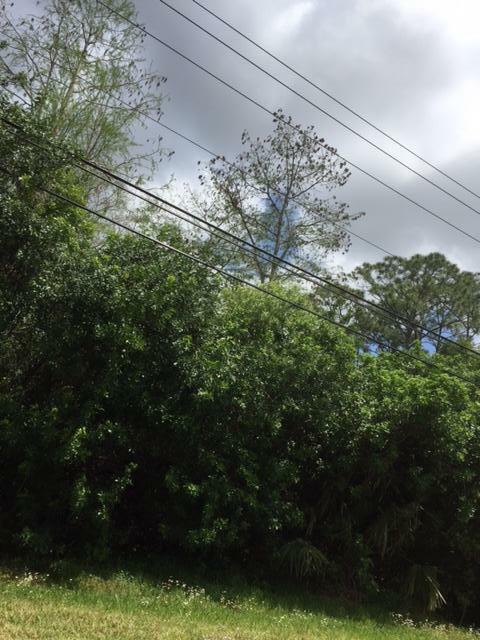 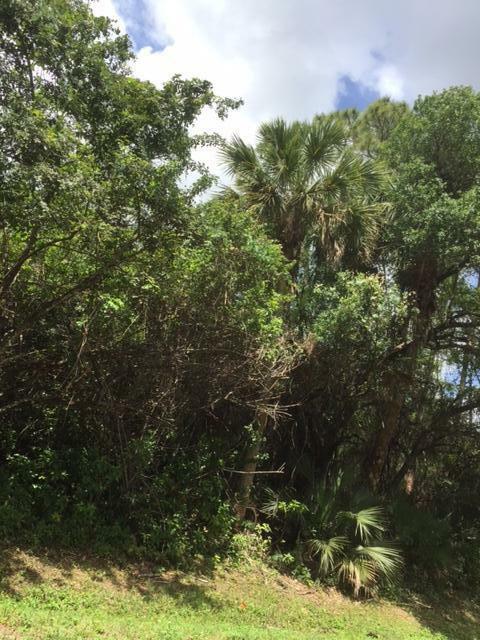 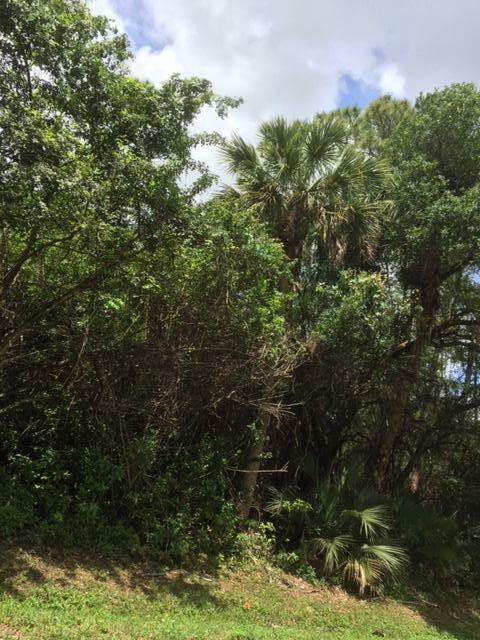 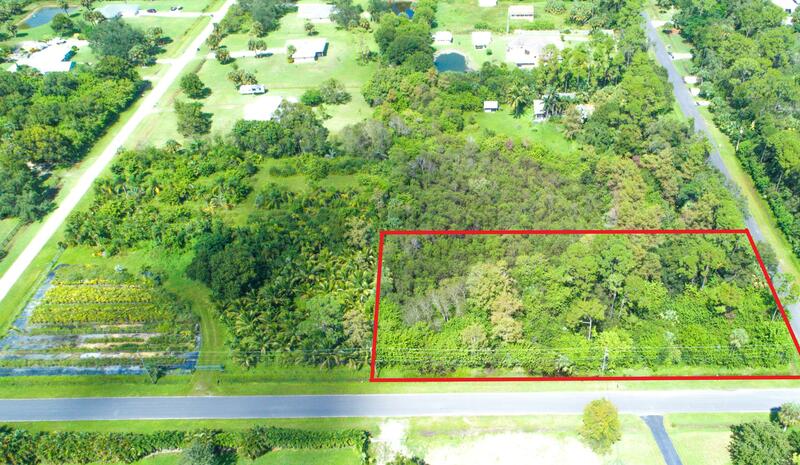 1.25 acre wooded corner lot facing Sandy Run or 95th St N, and both streets are paved! 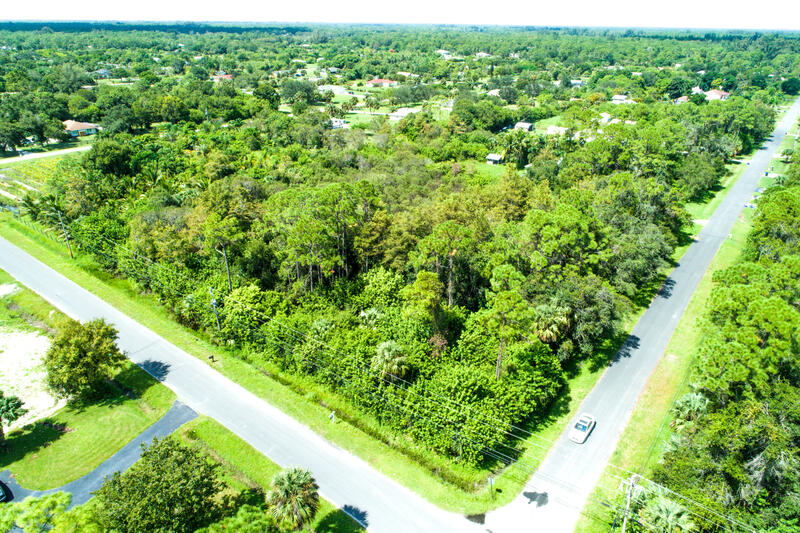 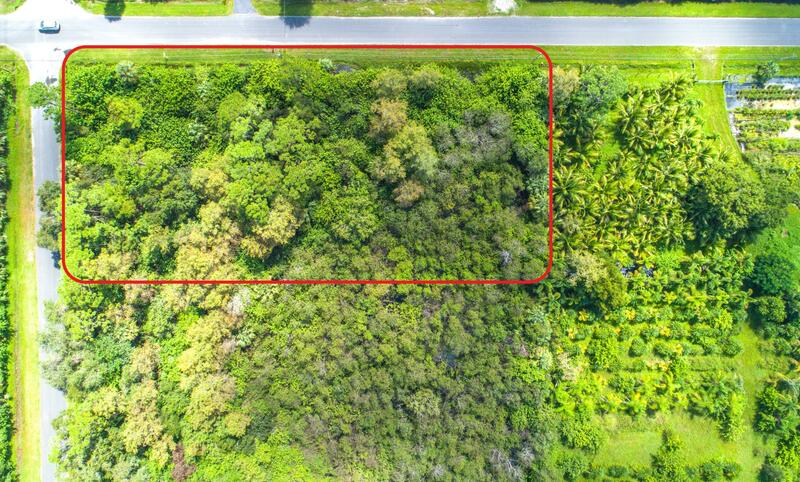 It's a great lot for building your dream home! 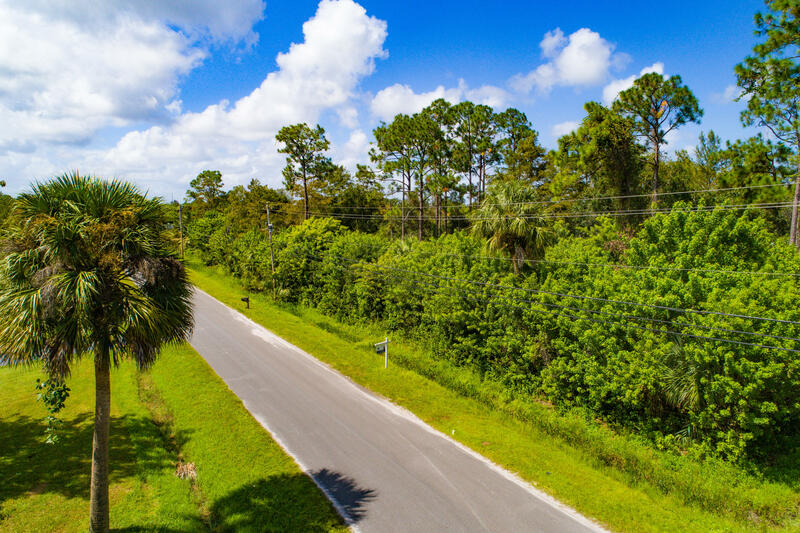 Located very close to one of the entrances to the very popular Riverbend Park where you can canoe, kayak, hike, ride bike or ride horses. 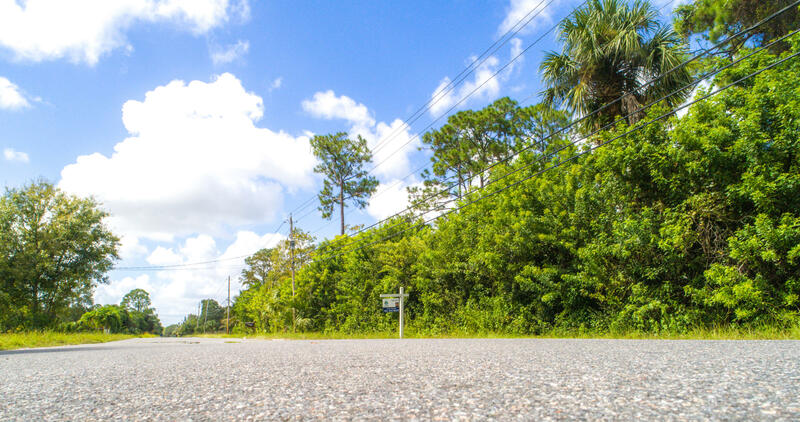 Take the time to check this one out!